Welcome to the Mold & Mildew Remediation group of SmartGuy.com. Feel free to interact with other professionals from across the world. You can find professionals, find deals on services, find professionals who might barter, or simple post questions, comments, or suggestions. 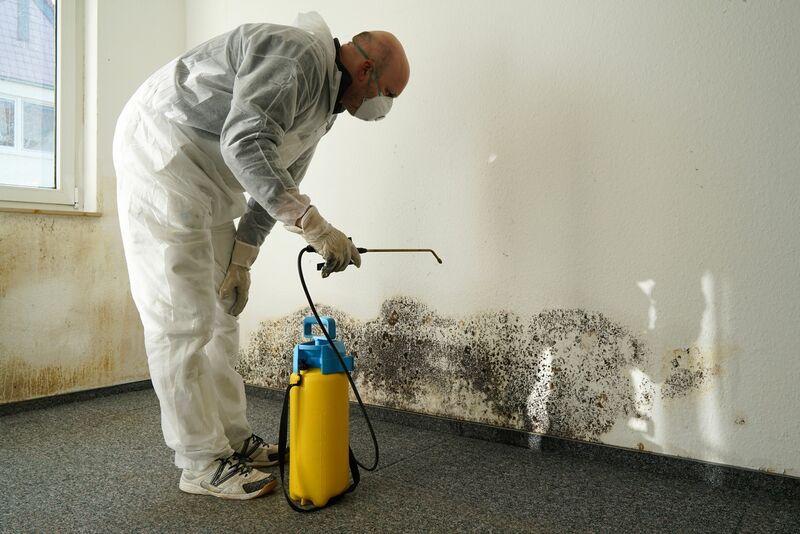 Mold & Mildew Remediation is the removal, cleaning, sanitizing, or demolition of mold or mold-contaminated matter that was not purposely grown at that location.